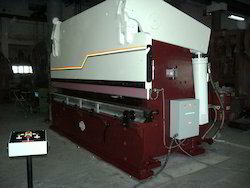 We are offering Sheet Bending Machine to our client. We are supplying metal sheet bending machine at very best rate with good quality. 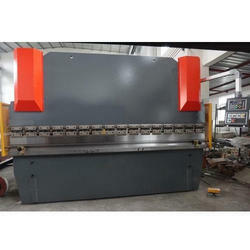 we have metal sheet bending machine in manual, mechanical and hydraulic models.